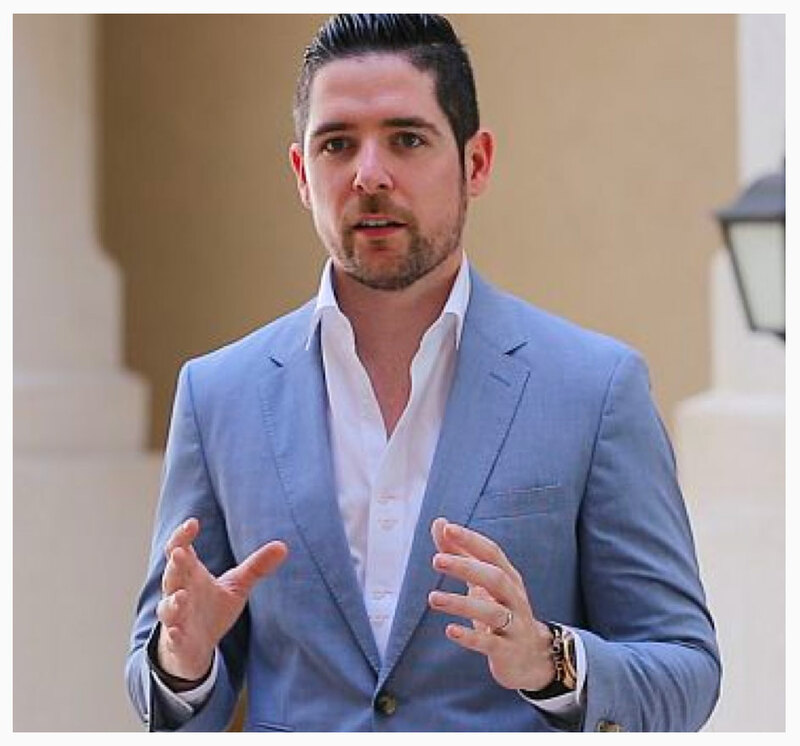 Entrepreneur, Investor and Mentor Based in Dubai. 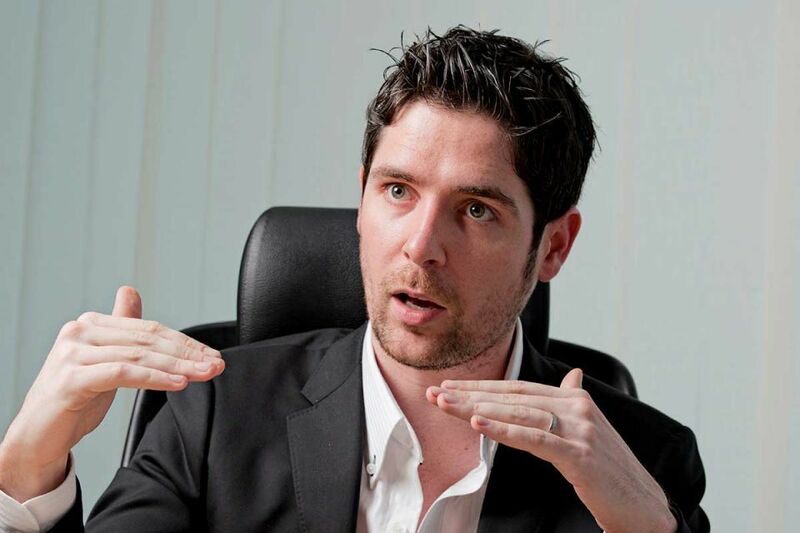 Paul Kenny is a renowned technology Entrepreneur in the Middle East. 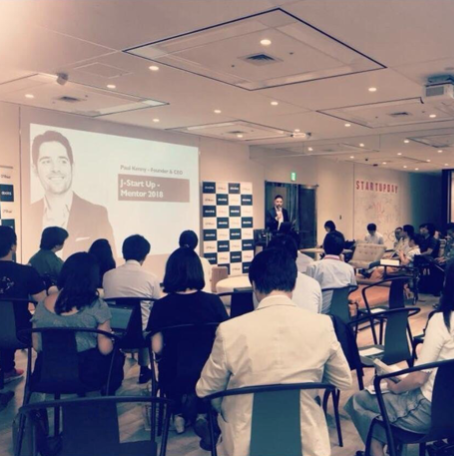 Kenny is one of the most important figures in the startup space in the MENA region and is an active investor, mentor and advisor to numerous companies and organizations, including governmental and non-profits, around the world. 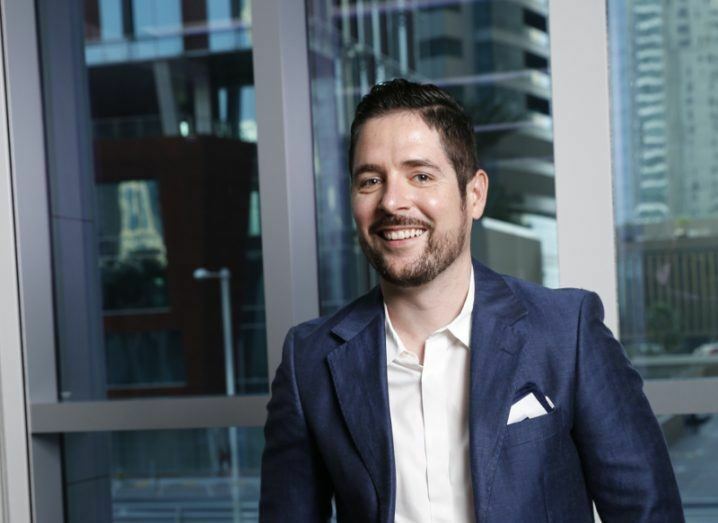 Kenny founded Dubai based online coupon website, Cobone at the age of 25, which was later sold in a multi-million-euro deal, to the US based investment firm Tiger Global Management. Before the age of 30, he was a founding partner of four companies including Emerge Ventures, a venture capital firm focused on high-impact early stage and Series A investments in emerging markets. 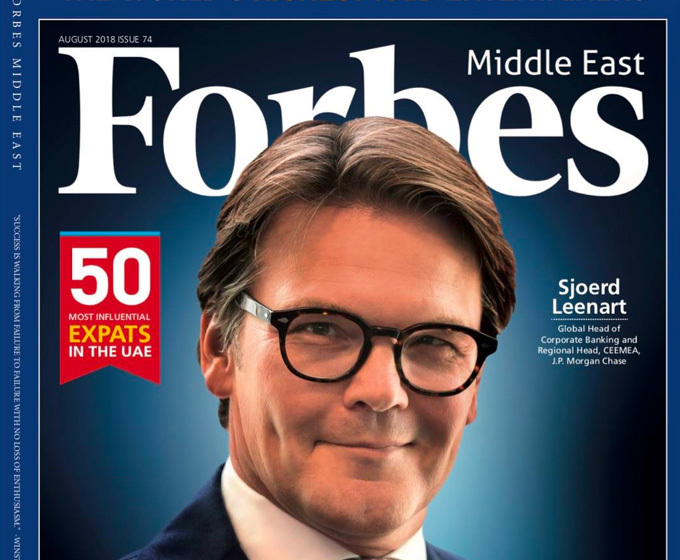 Paul has been listed by Forbes as one of 2018’s most influential expats in the UAE. He has been selected as the 10th most influential persons under the age of 30 in the Middle East, one of the 25 most important people in technology in the region, in the Top 10 Entrepreneurs in the Middle East by Gulf Business and one of the 30 under 30 shaping Ireland's future by Ireland’s biggest news website; The Independent. 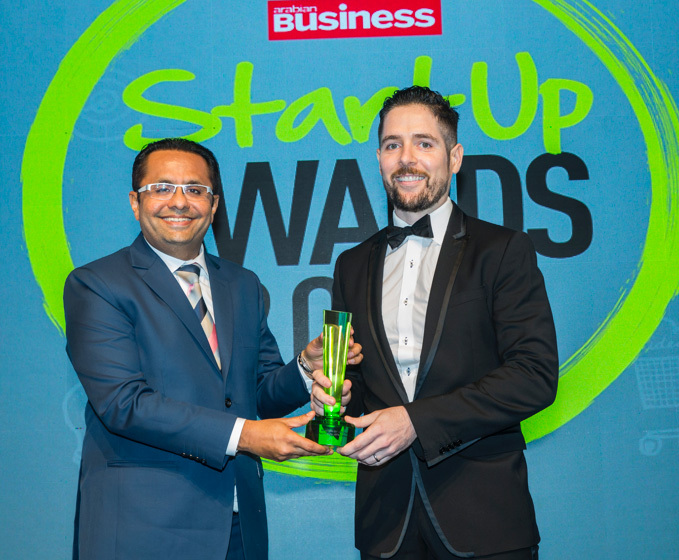 In 2012 Paul was named Middle East Entrepreneur of the Year by Gulf Business and won the Ernst & Young Emerging Entrepreneur of the Year award, highlighting the explosive growth achieved early in his career. 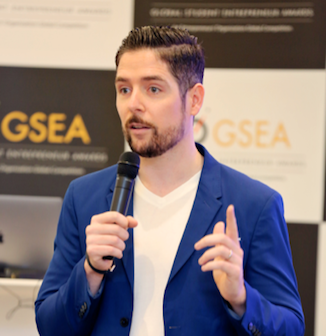 In 2017 Paul was named Arabian Business’s Mentor of the Year for his work with the Global Student Entrepreneur Awards(GSEA) and the Japanese External Trade Organisation(JETRO). He has made numerous investments into technology companies worldwide and sits as a board member and advisor to several companies. 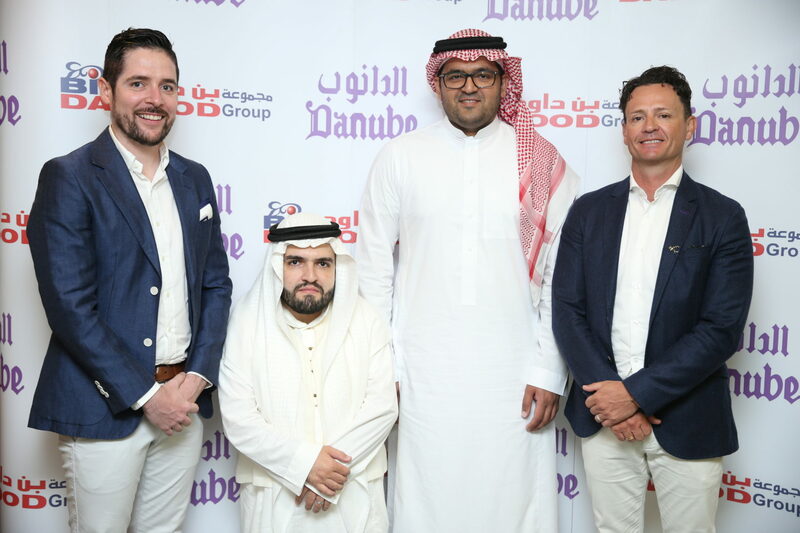 Paul is currently managing director of AYM Commerce, a company specialising in breakthrough digital technologies and online business in the Middle East and North Africa (MENA) region and across the globe, including the largest ecommerce grocery platform in the Middle East, the BinDawood group’s, Danube Online. I never invest in a company that I cannot personally add value to. Before I start working with anyone, I like to know what makes them tick so we spend time getting to know our invests to make sure we can all work harmoniously and effectively together. Apart from funding, we also help them plug into other external networks and resources such as legal advice, branding and marketing to allow us all to develop the company’s potential more effectively. If you’ve no idea where you’re heading, how on earth are you going to get there? I’ve been privileged to have used my experience and knowledge as a strategic advisor for organisations all over the world. I help companies create goals and give them the tactics they’ll need to get the best possible outcome in the future. When I was in charge of a successful, multi-million dollar company, I wasn’t happy. I would show up to work each day with no idea about what I should be doing. I didn’t know how to lead or how to act. The company almost outgrew me. This was an incredibly uncomfortable feeling and it’s a common problem with entrepreneurial leaders we work with. I would say one in three suffers from depression or anxiety. I never get tired of telling my story and fortunately for me, there seems to be a few people around the world who enjoy listening to it! Of course it is a story that is constantly growing and evolving and if I make a difference to anyone who maybe be inspired or galvanized to follow their own dreams by hearing about mine well, I’ve done my job! Branding is all about delivering promises to your customers and your people – and success is measured by a company’s ability to deliver on those promises every single time. Branding is far more than a logo, name or corporate colour. The brand strategy that sits behind it is an enormous part of building a successful business. I help clients clearly define their brand and what it stands for, allowing them to make effective decisions to drive their company forward. Marketing is a crucial part of a company’s brand strategy, directly getting its message across to customers. 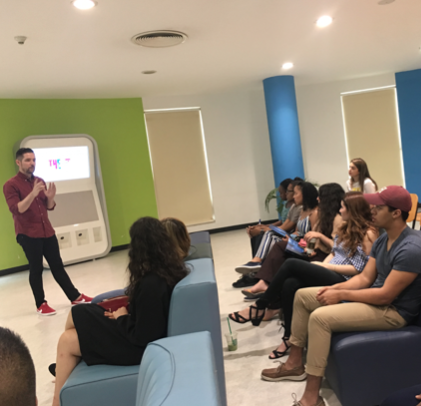 Having been one of the first pioneers in the Middle East’s digital marketing space, I know what it takes to disturb markets and produce results in a industry that is constantly evolving. Paul founded Dubai based online coupon website, Cobone at the age of 25, which was later sold to US based investment firm Tiger Global Management. Before the age of 30, he was a founding partner of four companies including Emerge Ventures, a venture capital firm focused on high-impact early stage and Series A investments in emerging markets. AYM is an investment holding company specialising in breakthrough digital technologies and online business in the Middle East and North Africa (MENA) region. Responsible for building brand Ireland in the Middle East and North Africa and driving potential start ups to set up in Ireland. Cobone.com is a Tiger Global backed company which launched in August 2010. 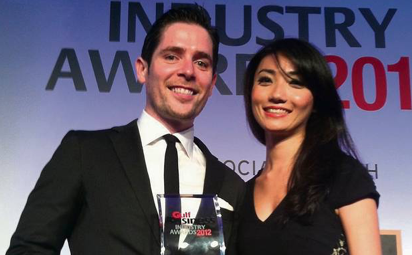 Cobone has won Ecommerce Business of the Year and Online business of the year recognising its significant growth to date. 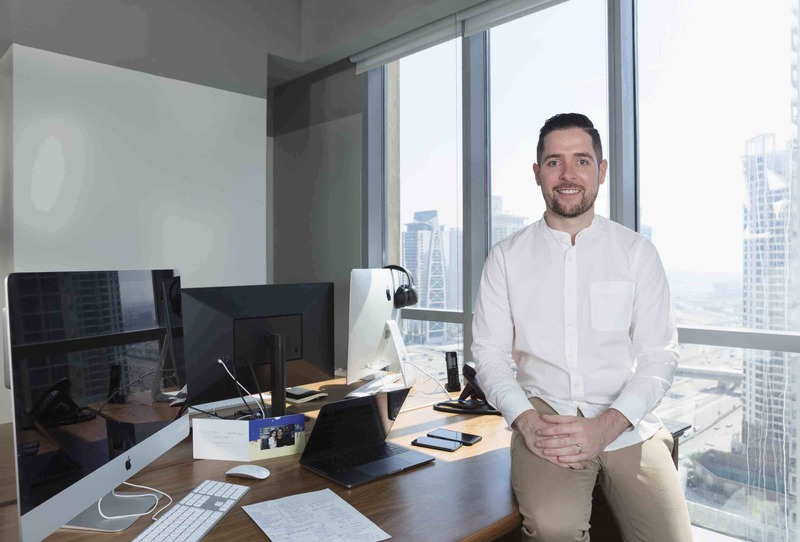 Paul has been selected as the 10th most influential persons under the age of 30 in the Middle East, one of the 25 most important people in technology in the region Paul has won a number of prestigious awards in his career to date. 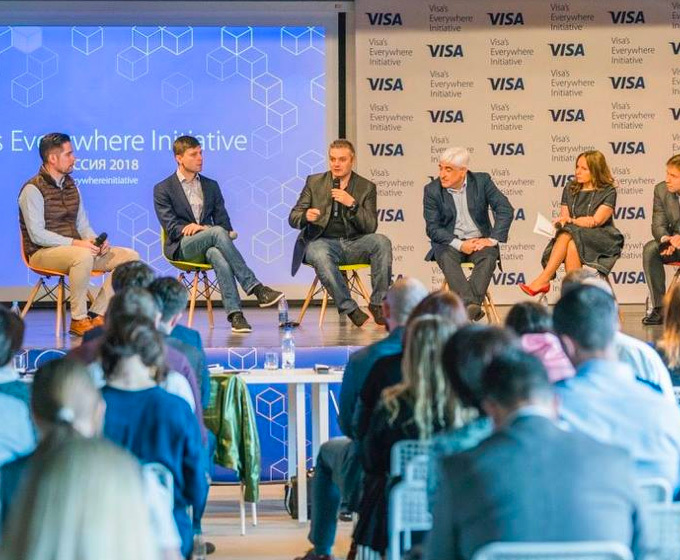 100's of the top technology companies in Russia applied and we were down to the final 10 in the finals this June. March 2018 - June 2018. 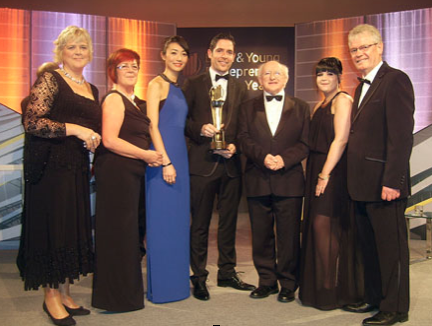 Paul Kenny has been recognized by forbes magazine in Top 50 most influential expats in Dubai. Paul is an official advisor the Japanese Government. In 2017 he mentored 20 Japanese start-ups to take part in ME’s biggest technology event, GITEX. 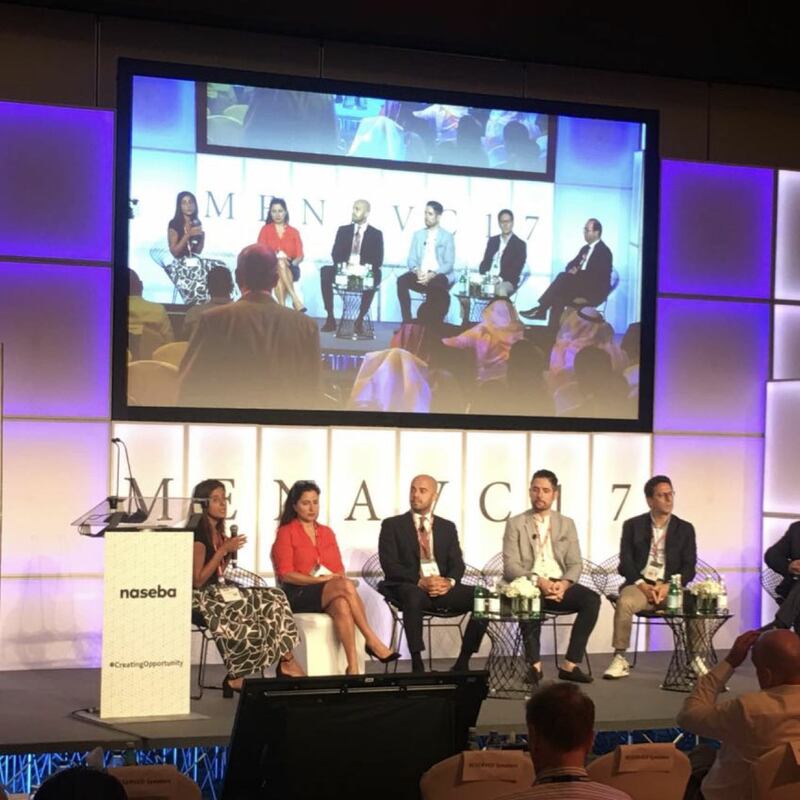 Many of the Top Young Entrepenures of the Middle east went head to head to be crowned winners of the GSEA. February 2018. 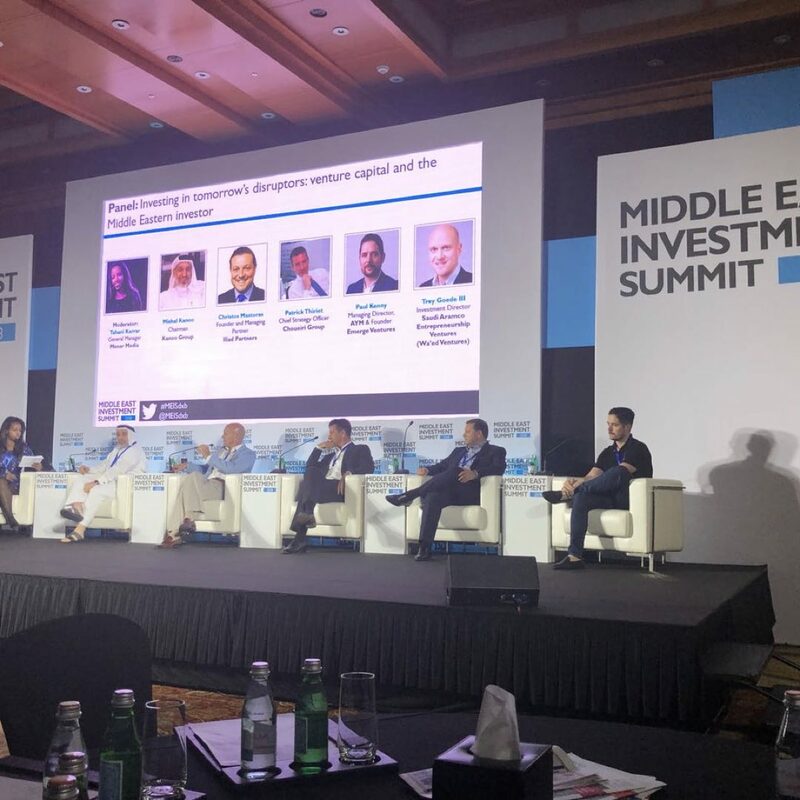 Panel - MENA PEVC Summit, October 2017. Paul Kenny's new business aims to power online shopping in the Middle East, writes John Reynolds. August 20, 2017. 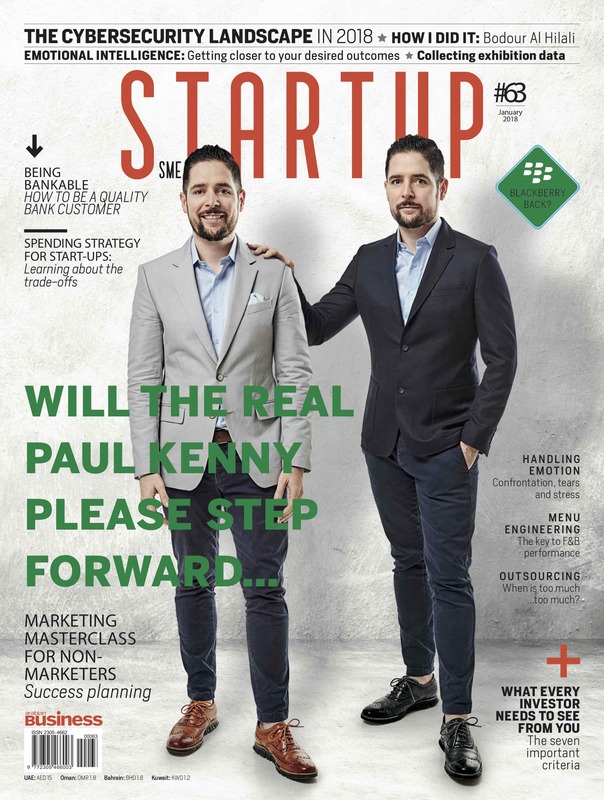 Having sold his first business for an estimated $40m, Irish tech entrepreneur Paul Kenny is back with plans to revolutionise retail in the Middle East. 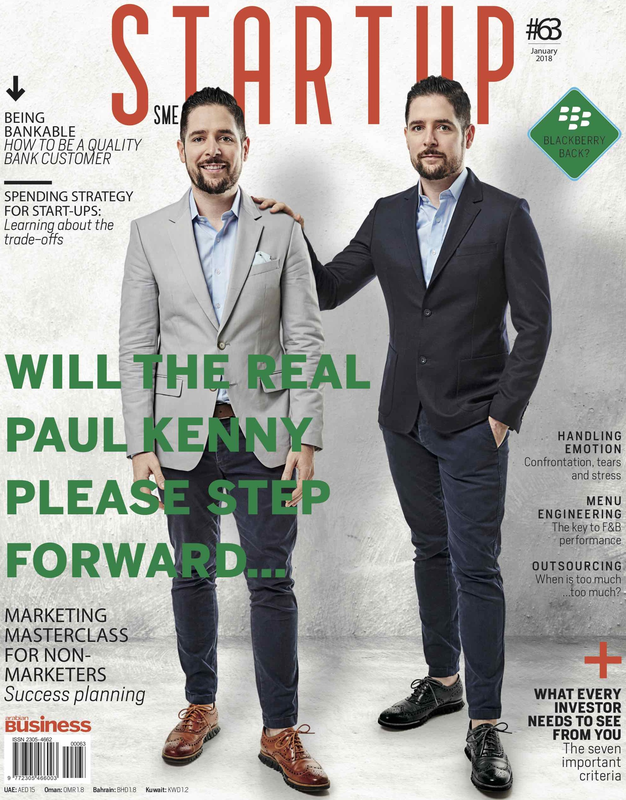 Having gone from disruptive entrepreneur to investor and mentor, irrepressible Irishman Paul Kenny knows all sides of the VC game. 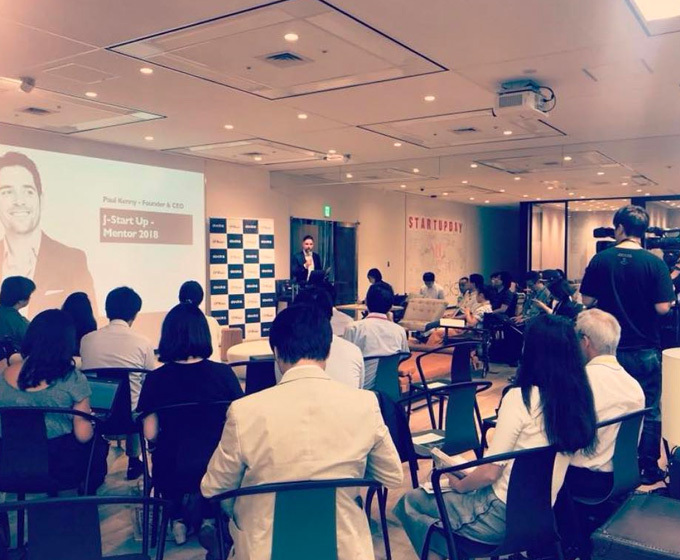 Raising Capital for Start ups, May 2018. © 2018 Paul Kenny, Inc. All rights reserved.